Ready, set, go! 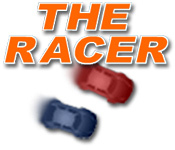 Race against the best through a number of gritty urban street courses in this high octane arcade game!Can you handle a street race?Ready, set, go! 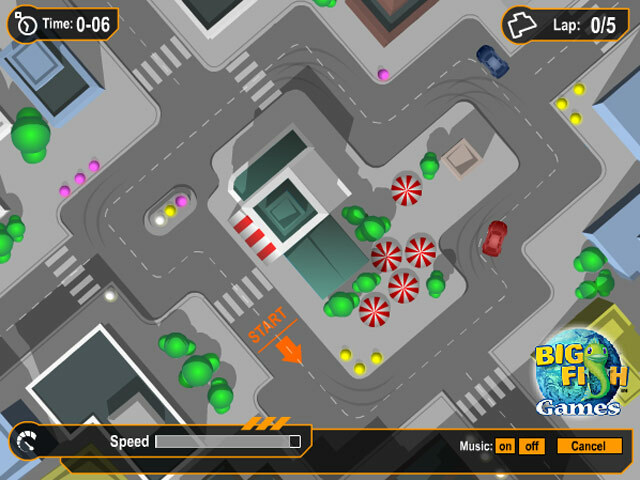 Race against the best through a number of gritty urban street courses in this high octane arcade game! 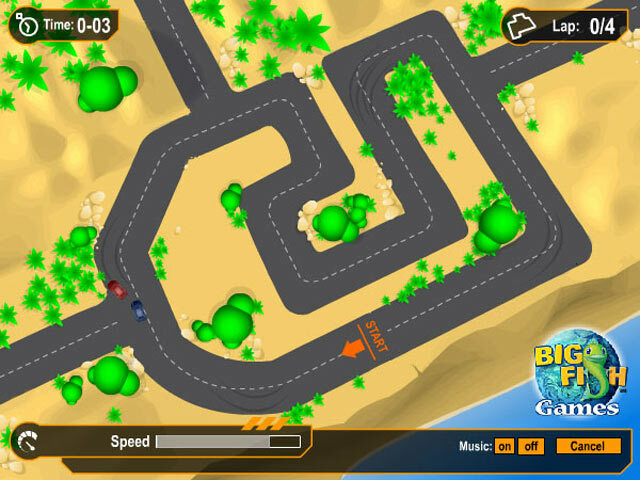 Battle against the sinister blue car who will stoop to win at any cost, so watch your speedometer and your rearview mirror! 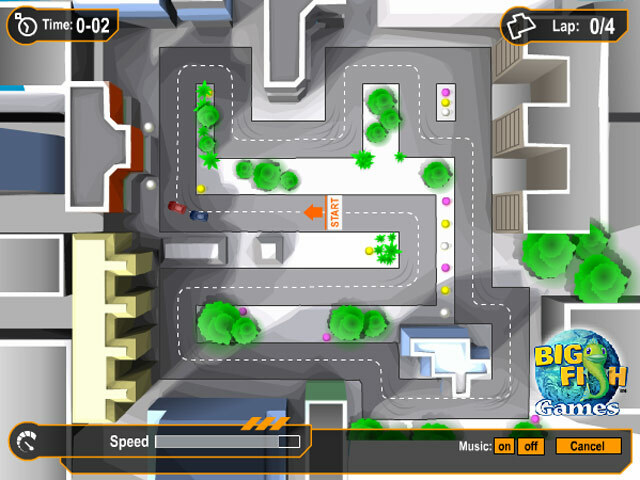 Best your opponent in five different cityscapes and become the new supreme racer!